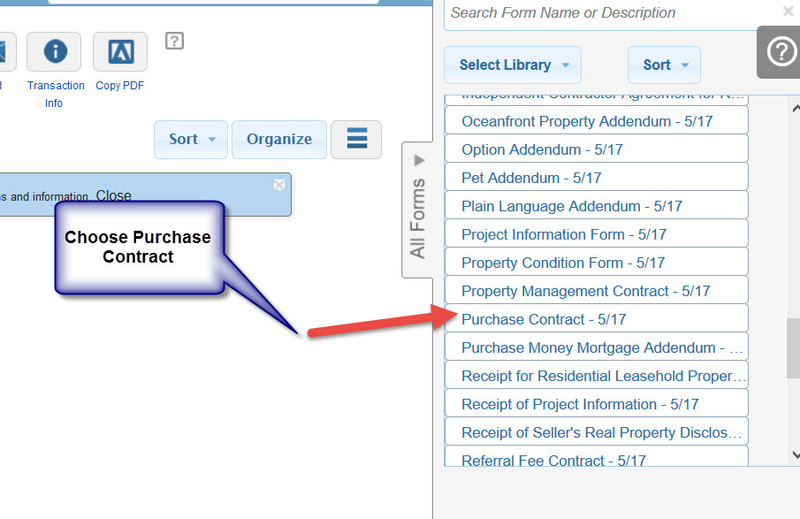 Create an agent info template to auto populate your info on Purchase Contracts. 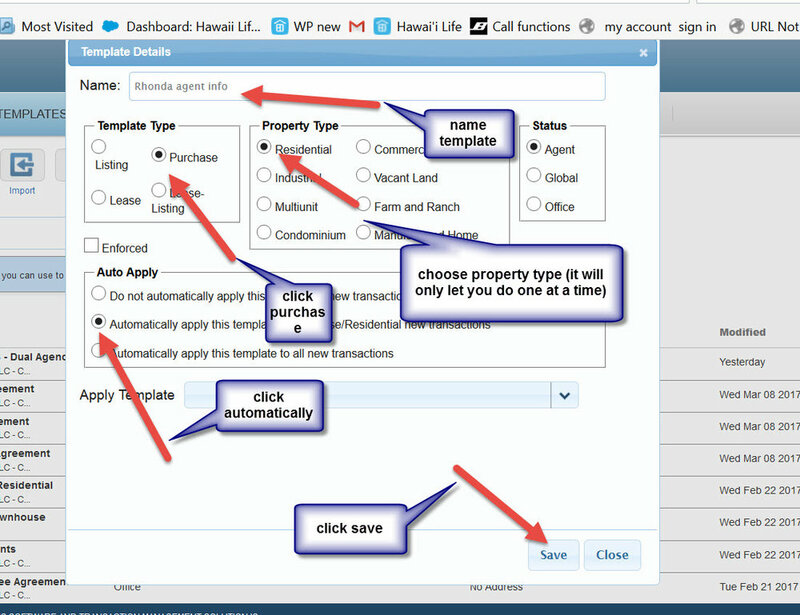 Repeat the above steps and choose vacant land instead of residential in step 3 and again to choose condo in step 3. 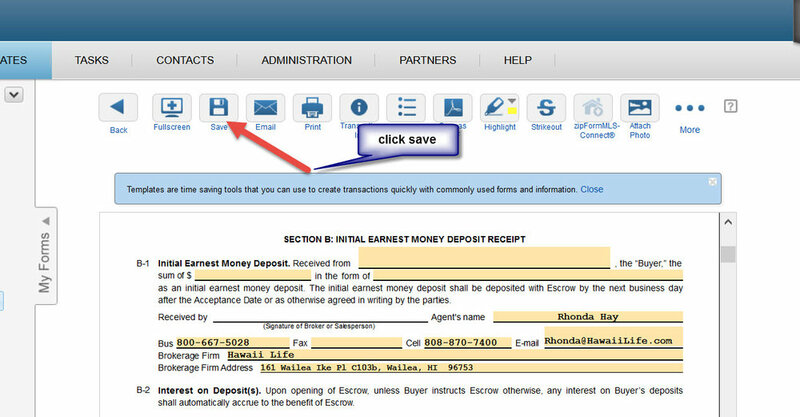 Once you have done these templates, every time you create a new transaction using the Purchase Contract Guidelines templates, these templates will automatically put your info on the contract as well. 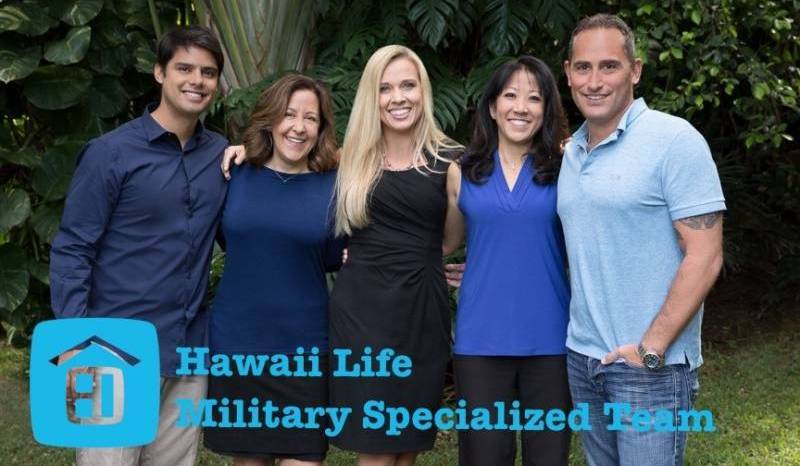 Hawaii Life has authorized Zillow and Trulia to pull its listings data directly from the respective MLS in an effort to accurately and timely push your updates on those real estate search platforms. If you are a Christie's agent, or wondering about the marketing benefits available if you sign up to the program, we have a training video for you. The Christie's C-Suite is a portal that provides you with Christie's branded marketing tools you can easily send to your clients and prospects. These tools include templates for postcards, ecards, magazines and more, all with the Christie's logo and your information. The video is 30 minutes long, and will cover the basic information on the available tools and how you can use them. Submit your high resolution listing images for the new HawaiiLife.com website. Did you know that Relocation Services can assist you almost anywhere in the world? As an affiliate of Leading Real Estate Companies of the World, you have access to the highest caliber of real estate professionals in over 55 countries across six continents. When buying or selling property outside of your local market, our world class connections can help your clients with their real estate needs throughout our continent and across globe. Let me introduce you to a carefully selected sales associate that will provide you with extraordinary service - anywhere your real estate needs take you. Our global and national network is comprised of the best real estate companies and the most talented professionals in the world. These associates ensure personal service with access to quality real estate connections. This level of service and quality is the reason why a meaningful introduction should be an integral part of your business plan. Furthermore, our personal introduction and agent reviews offer you an advocate that is personally looking out for you and your clients. 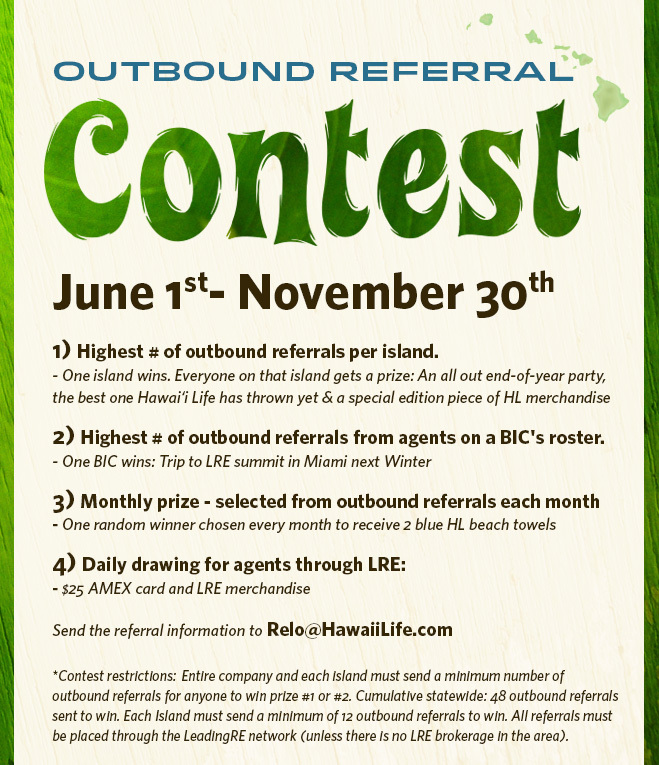 Contact me today for assistance in placing your valuable referrals! "It is very easy to send out referrals. I can choose a specific agent to refer to, if I prefer. If they're already in our network, it's simple. If they're not, we just fill out a referral form. If I want to talk to the agent to give them background or make a warm introduction, the Relo department just adds those notes to the request. Karin follows up both directions, so it makes everyone's life easier." "There is nothing more intimidating than selling a property in one state while living an ocean away in another. Leading RE helped me find the perfect agent for selling my home in Arizona. I couldn't have asked for a more competent agent that made the entire process easy and enjoyable. 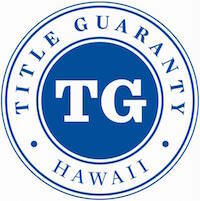 Trust Leading RE to find the right agent for YOU!" Once a prospect enters the system, it is maintained by a Customer Experience ISA and our defined incubation process. This is a series of automated and manual follow ups, sharing relevant content in the effort to schedule an appointment with an agent. If you are initially unsuccessful with a referral prospect, we will direct them back to you when they circle back with new/additional inquiries. In the event that one of your "agent owned" client inquires (phone/text/livechat/web form), it is routed directly to you, bypassing the incubation steps above. Passed straight to you.